The Oxford Trust has revealed the winners of its 2018 Enterprise Awards, which recognise and celebrate the breadth of innovative companies and individuals working in the science and technology industry in the Oxford region today. The awards, run in partnership with Venturefest Oxford and sponsored by big names such as Barclays, Marks & Clerk, Advanced Oxford and product design company Triteq, took place in The Terrace at Oxford Brookes Headington Campus. The awards are a showcase for Oxfordshire’s high-tech industry and celebrate entrepreneurs and start-ups who are just setting out on their journey to success as well as established tech businesses and individuals who have made an impact on the economy through innovation. The awards have been running since 2005 and have previously highlighted future high-growth companies such as Oxbotica, Immunocore and Adaptix. Young Entrepreneur Award – recognises and celebrates the best young founder/s (under 40) of science and technology companies in Oxfordshire. The shortlist and winner of this award was selected by our panel of judges. This award is sponsored by Triteq, a leading product design consultancy that works with young entrepreneurs to develop their ideas. This year’s winner is Alexander Reip. He co-founded and is CEO of Oxford nanoSystems that develops innovative coatings to improve two-phase heat transfer surfaces. These coatings can improve heat transfers up to an incredible 524 per cent and enable the production of cheaper, lighter and more efficient products that consume less fuel, limit environmental impact and reduce manufacturing costs. Breakthrough Technology Award highlights a product or technology that could be a gamechanger in the field that it operates. Advanced Oxford members nominated businesses for the award and the shortlist and winner was chosen by the Board. As leaders of key local science and tech companies, Advanced Oxford members understand what makes an idea or technology successful. This year’s winner is Oxford Nanopore Technologies. This Oxfordshire-based company has developed the world’s first nanopore DNA and RNA sequencing devices. The MinION is a portable, real-time, long-read, low-cost device designed to bring easy biological analyses to anyone, whether in scientific research, education or real world applications such as disease/pathogens surveillance, environmental monitoring, food chain surveillance, self-quantification or microgravity biology. Given to a company that has spotted an opportunity in the tech market and has successfully created a business that meets this need and benefits wider society and the economy. The shortlist and winner of this award was selected by our panel of judges. 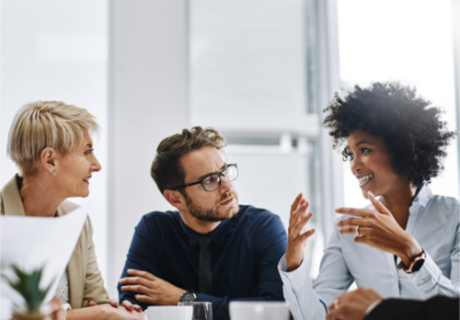 As banking partner to some of the most disruptive and innovative businesses in the UK, Barclays understands entrepreneurs and what it takes to make a successful venture. This year’s winner is Consultant Connect. 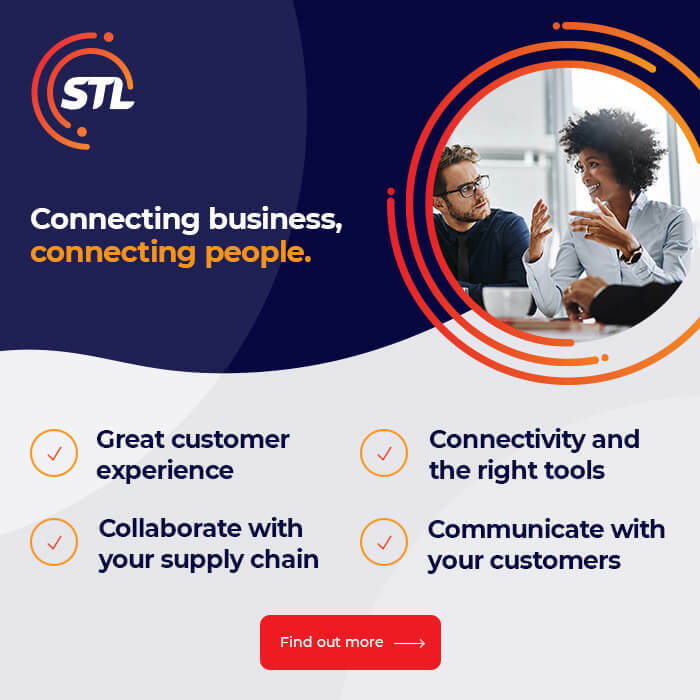 Consultant Connect’s innovative telecommunications system enables GPs to obtain immediate, telephone-based advice from local NHS hospital consultants – allowing them to get expert advice in real time. Sixty-five per cent of GP calls made to consultants using the service avoid visits to hospitals which saves GPs, patients and hospitals time and money. Consultant Connect’s service has been adopted by over 50 CCGs in England and is helping over 2500 GP practices, covering a patient population of over 16 million. In March of this year, the company estimated that the service had saved the NHS over £10 million. This award recognises an individual who has made an outstanding contribution to society and has had a major impact on our enterprise and economy during the last thirty years of the Trust’s existence. This year’s winner is Professor Sir John Bell. The University of Oxford’s Regius Professor of Medicine, Professor Sir John Bell has been at the forefront of the life sciences strategy, research and innovation in the UK, and specifically Oxford. His research on immune activation in a range of autoimmune diseases and his strong desire to have the best researchers in the field work collaboratively in Oxford was directly responsible for the creation of two of our county’s ‘unicorn’ companies – Immunocore and Adapitimmune. Sir John was responsible for the working party that produced the Academy of Medical Sciences’ Strengthening Clinical Research report on the need for the UK to focus its attention on developing expertise in translational research and in 2011 he was appointed one of two UK Life Sciences Champions by the Prime Minister. John now sits on, or advises, boards of many companies, institutes and foundations. He has been knighted (twice) for his services to medical research and now holds the very rarely awarded Knight Grand Cross of the Order of the British Empire (GBE). 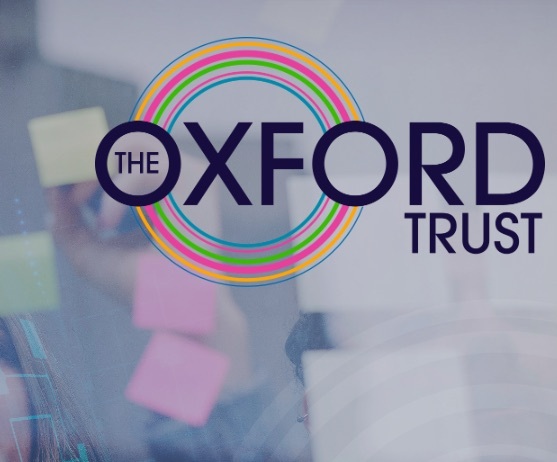 The Oxford Trust, established by Oxford’s first true entrepreneurs Sir Martin and Audrey (Lady) Wood in 1985, has been a part of the local innovation ecosystem for the past thirty years and helped establish Venturefest Oxford 18 years ago.